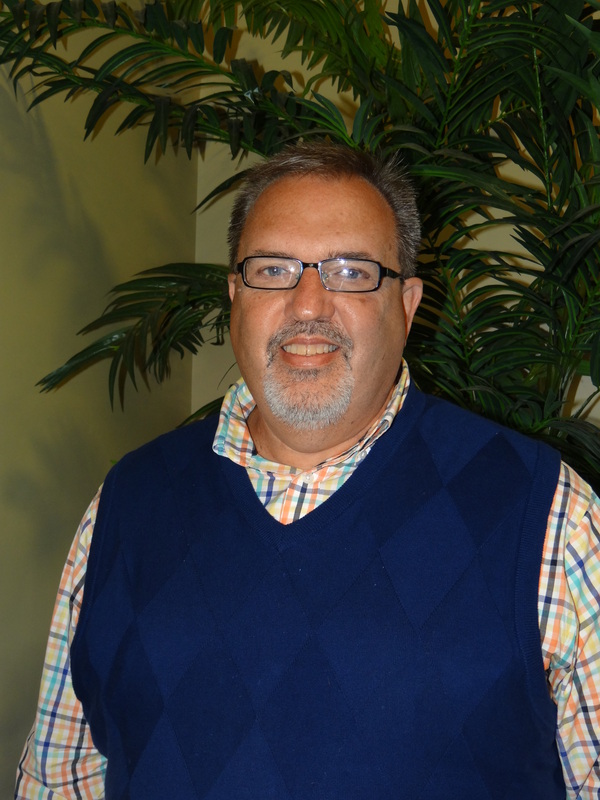 A native of Montgomery, Alabama Mark has served on the Staff at New Prospect Baptist as Minister of Music and Media since May of 2010. Mark has served in various areas of ministry for the 35 years in Alabama, Florida, Louisiana, Missouri and South Carolina and now in Lawrenceburg. He attended the University of Montevallo and is a Graduate of Auburn University of Montgomery. He has served in 4 different countries on short-term trips as Worship Leader for Pastors Conferences and Preaching and Evangelism in churches. Mark has been married to Jan for 31 years and has three grown children, Jordan of College Station, Texas, Jenna Messersmith of Springfield Missouri, and Joshua Duke of Lawrenceburg. Kyle is a lifelong native of Lawrence County. 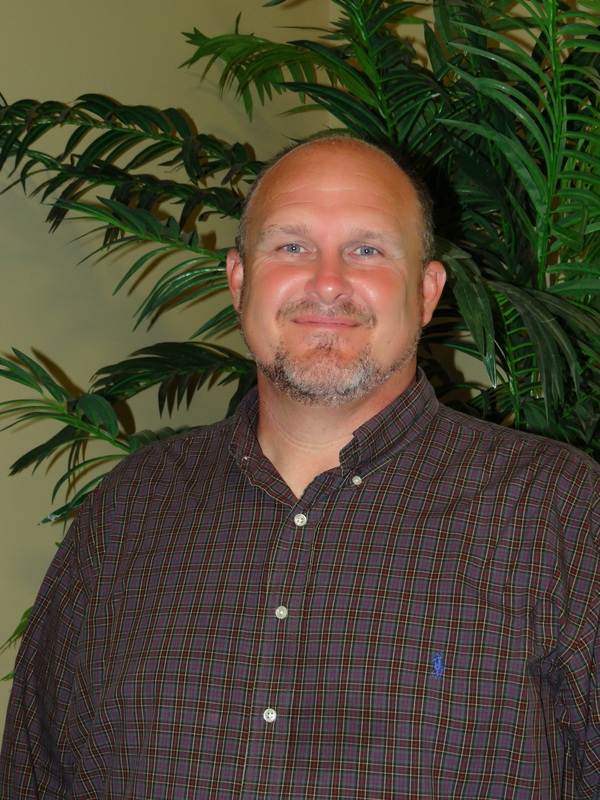 He has served as Associate Pastor at New Prospect Baptist church since 2009. God has blessed him tremendously with a beautiful wife and ministry partner Ginny, and two awesome boys, Hunter and Zeb. The Lord changed his life at the age of 20 when he was gloriously saved by the Gospel of Jesus Christ. Two short years later he surrendered to the call to ministry and served as Pastor of a local church four years. God moved him to NPBC in 2008, and shortly after he came on staff at the greatest church he knows. Kyle has been truly honored and humbled by the opportunity God has given him at New Prospect Baptist Church. 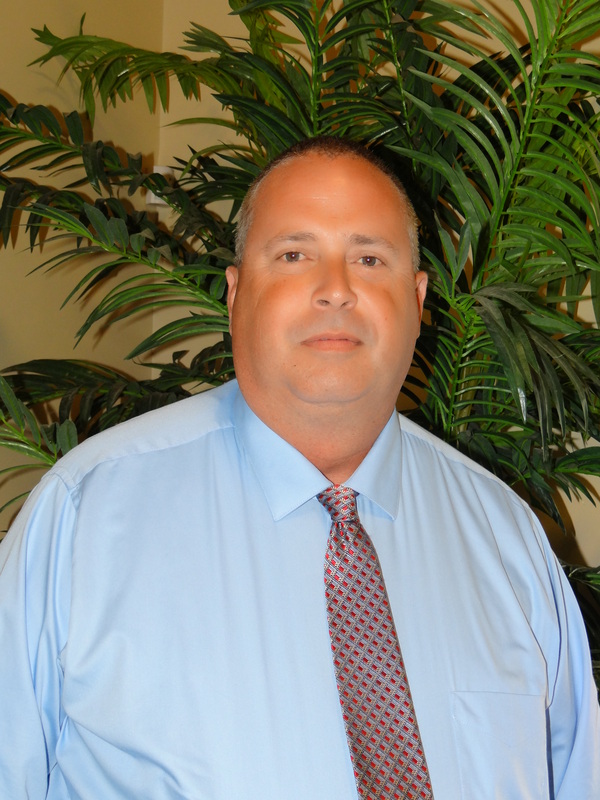 Jaime was born in Waynesboro, grew up in Deerfield, and went to school at Lawrence County High School. 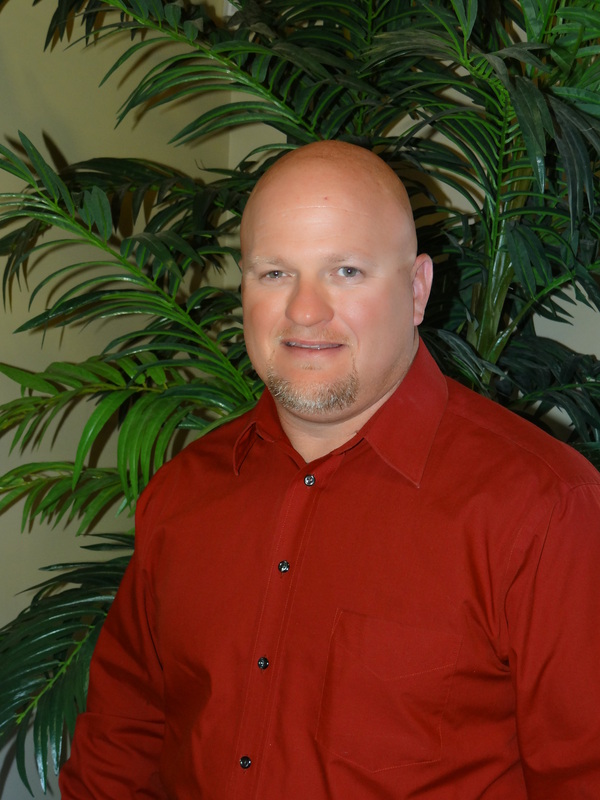 He attended Austin Peay State University and received a Bachelor of Science degree in engineering technology in 1992. During his time at APSU, he married Elizabeth Ann Taylor of White House Tennessee, in which they will celebrate 30 years of marriage this December. Jaime and Elizabeth have two grown children Alex and Ashleigh. The Lord saved Jaime in 1998 while he was working as an engineer at Modine manufacturing. Over the next few years, God started birthing a desire in his heart for a call to the full-time ministry of the gospel of Jesus Christ. Jaime and Elizabeth have been serving their Lord Jesus for over 16 years in student ministry. He also has been used on numerous mission fields all across the world as well as being involved in Upward Sports Ministries and Education Ministry. Jaime’s life verse is Galatians 2:20. We must die to self!